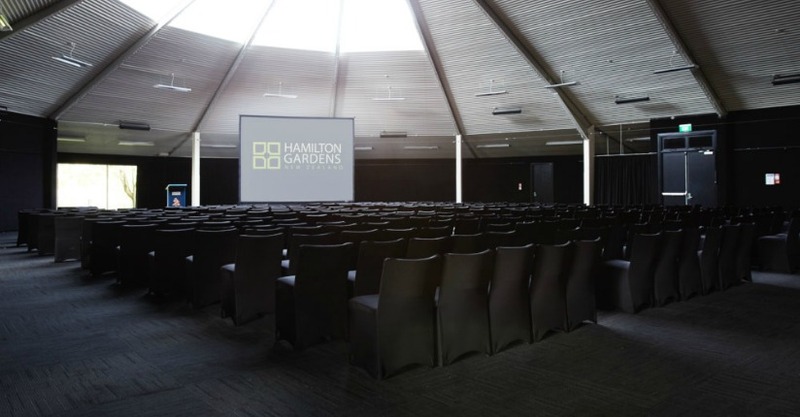 The award winning Hamilton Gardens provides a unique venue for your next event. 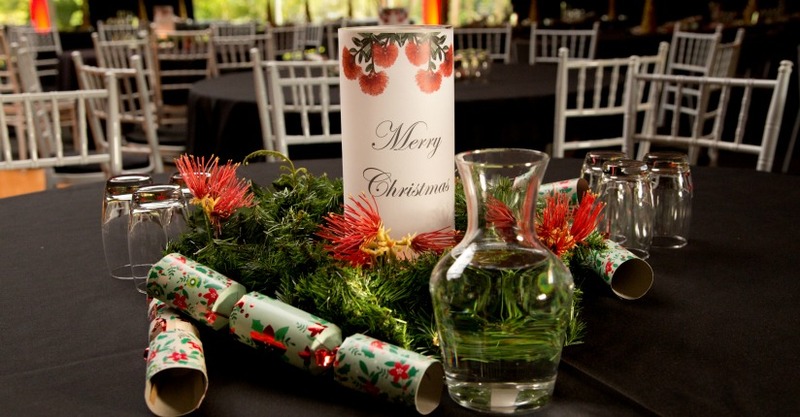 Our team will discuss your options with you and provide you with a tailored quote for your event. Or you can take the hassle out of organising your meeting with our full day delegate package. 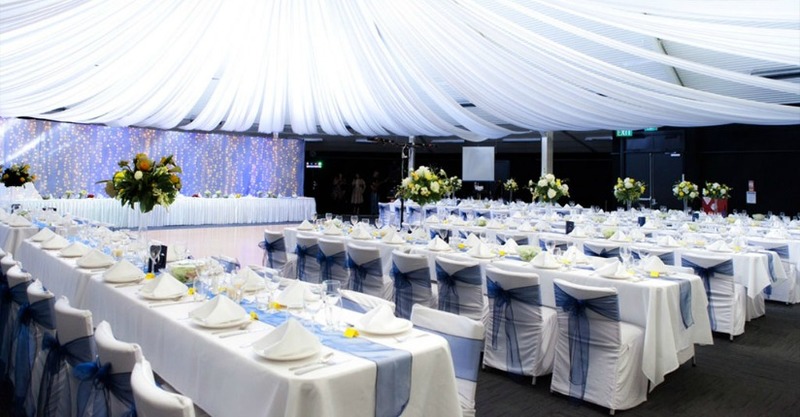 Arrange a time to see the possible venues and discuss your requirements by contacting our bookings team by email or phone (07) 958 5940. 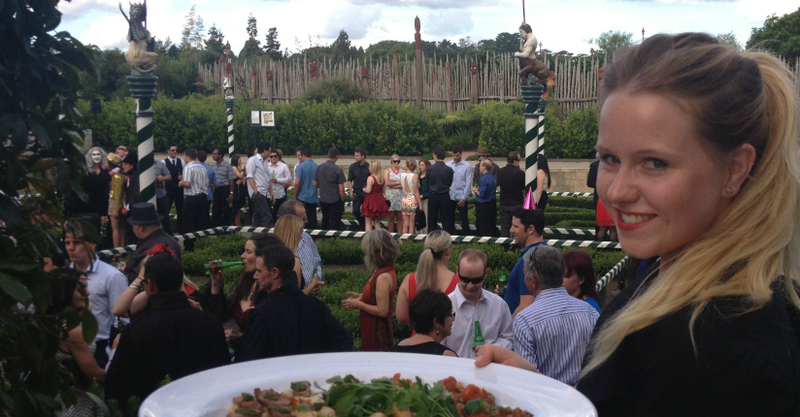 Imagine a themed dinner in the Italian Renaissance Garden or canapes in the Chinoiserie Garden. 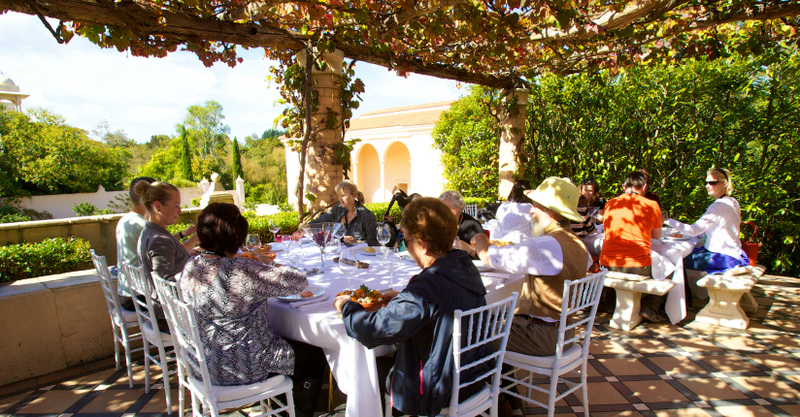 Perhaps outdoor opera in the English Flower Garden or cooking classes in the Kitchen Garden. The choice is yours. 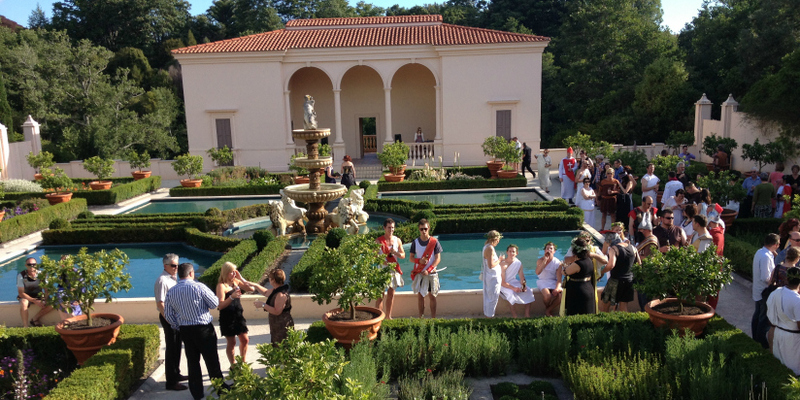 The themed gardens are available to hold special events such as pre-dinner drinks, afternoon teas, lunches or dinners where your guests can be transported into different worlds. Take the hassle out of organising your next full day meeting with our Day Delegate Package. Minimum 20 people. Talk to us about customising a Day Delegate Package to suit your needs such as a half day option. 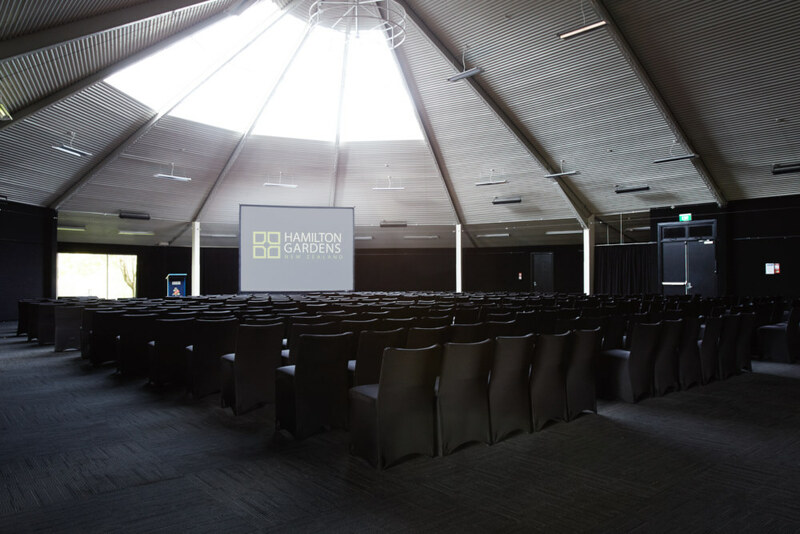 Catering for the Day Delegate Package is provided by onsite caterer Hamilton Gardens Café to ensure your breaks run smoothly. 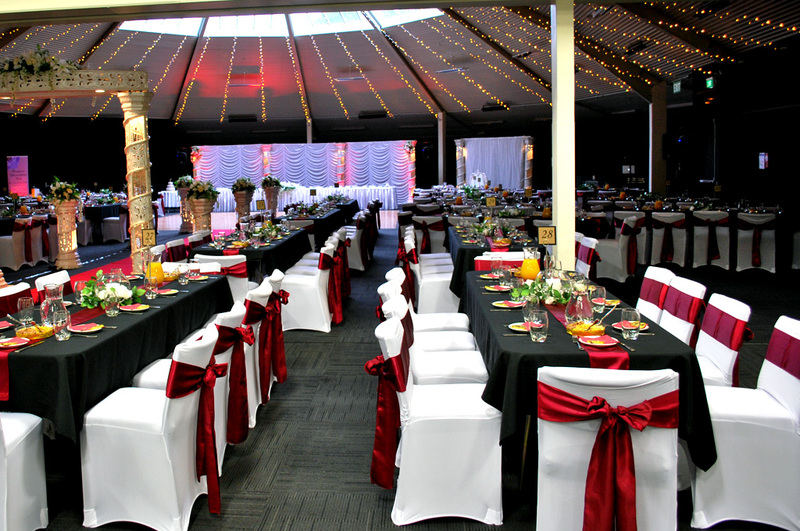 The Hamilton Gardens Pavilion is centrally located within the Gardens and has four rooms which have been designed for expansive dinners, conferences, exhibitions, meetings and wedding reception. A large multipurpose space suitable for large dinners, presentations, shows, expos, and conventions. It can be joined to the Exhibition Hall to create a larger hall. Exhibition Hall - It can be used for almost anything, but it is most suited to smaller expos, trade shows and exhibitions. It can be joined to the Central Court to create a larger hall. Chartwell Room - A popular venue for seminars, meetings, public lectures and workshops. Huddleston Room - Ideal for smaller workshops and seminars, meetings or casual gatherings. Prices include GST. 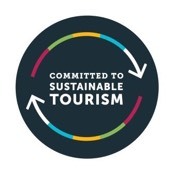 Valid until 30 June 2019. A bond may be required. *We also offer community rates. 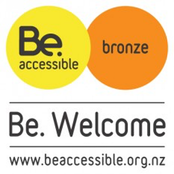 Please call our team to enquire.